The ultimate addition to your home, an extension in traditional bricks and mortar combined with the light and airiness of glass. 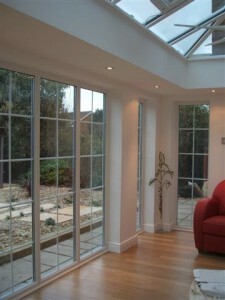 An orangery can be traditional or contemporary, opening up the habitable space in your home. If you can imagine it, we can provide the solution in conjunction with a PlatinumNRG premium partner.